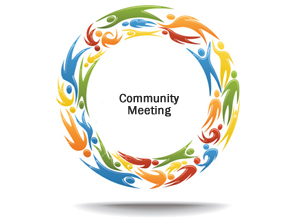 Our annual Community Club Meeting will be held on Wednesday, June 15, at 7 pm at the University Lutheran Church. Our guest speaker will be Theresa Doherty, the UW Senior Project Director for the 2018 UW Seattle Campus Master Plan. She will talk about the process for this plan and give an overview of the planning so far. At this meeting we will also vote for our 2016/17 board. If you are interested to serve on the board, please contact Ruedi Risler. Also, please note that the location for the presentation of the latest City draft proposal for the upzone of the U-District has been changed, to accommodate more people. The meeting on Tuesday, May 31, 2016 from 6 to 8 pm will be held at the Neptune Theater at 1303 NE 45th St and not at the Masonic Lodge as originally announced. Click on “What and Why”.